Stay in the loop! Follow the link below to join the Town Center Vision Notify Me list. learn why the city is undertaking this important project. To date, the City has . . . Right now, the City is . . . Gathered community input on the vision for the future of Town Center. Learn more about who we've heard from. Developed a Draft Town Center VISION that captures participants’ long-term interests. The VISION is guiding 1) City Council as they develop policies regarding land use, zoning, and connections within Town Center, 2) the creation of the Town Center Plan, and 3) supporting code amendments. Collected feedback on the draft VISION at an Open House and accepted the draft VISION as a guiding document. Drafted proposed code amendments after City Council requested development of possible amendments to the Planning and Land Use Regulations chapter of the code to align design and development requirements so that they better support implementation of the VISION/PLAN. Collected community feedback on the draft code amendments and issues to be analyzed in the Environmental Impact Statement (EIS) online, at a formal scoping meeting, and at an Open House. View materials. Gathered comments on the Draft EIS. Learn how comments were collected. Reviewing feedback on the Draft Environmental Impact Statement (Draft EIS) to support the Town Center VISION/PLAN and amendments to land use regulations. reflect the community’s interests by developing them through public comment, Planning Commission, and City Council. The City will review all public comments received and develop responses to those comments for publication in the Final EIS. 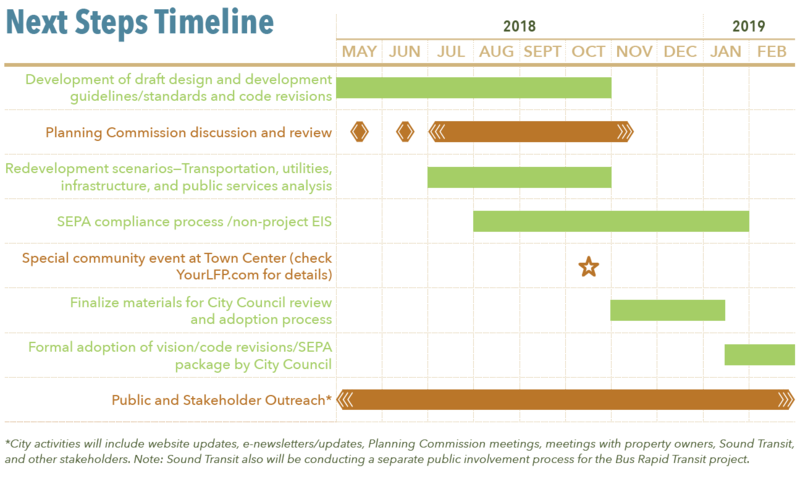 The current plan is that the Final EIS will be published in early April, followed by the draft Town Center VISION/PLAN, proposed code amendments, and design standards. 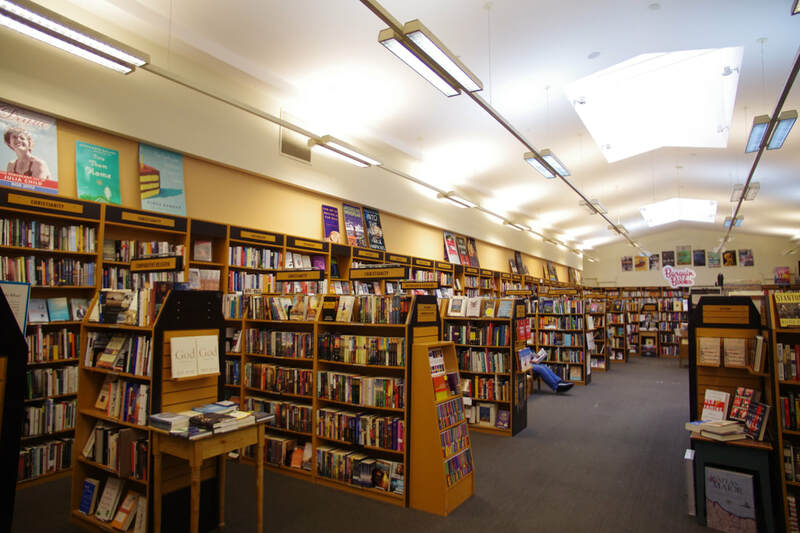 Once all materials have been published, the City Council will initiate a review and deliberation process and will invite public comments at a series of City Council meetings. Read additional information about the visioning, planning, and environmental analysis process on the Get Involved page and in the Project Library. As part of the $54 billion ST3 package, Sound Transit will plan and build a bus rapid transit (BRT) system from Shoreline to Woodinville connecting to light rail in the I-5 corridor and following 145th Street and SR 522. The BRT will provide fast, reliable, frequent transit service in LFP and other communities along the corridor. The project will include multiple BRT stations in LFP, including one station pair at Town Center, as well as improvements to intersections and sidewalks connecting to the stations. Sound Transit has identified Town Center as the representative project location for a new park-and-ride structure with space for a minimum of 300 vehicles. ​In combination with potential redevelopment of the mall by owner Merlone Geier, this investment presents an opportunity for the community to shape the long-term VISION for development the heart of LFP. The City has made important changes in its approach to the Town Center Plan, including narrowing the project’s geographic scope and putting a greater emphasis on public engagement. 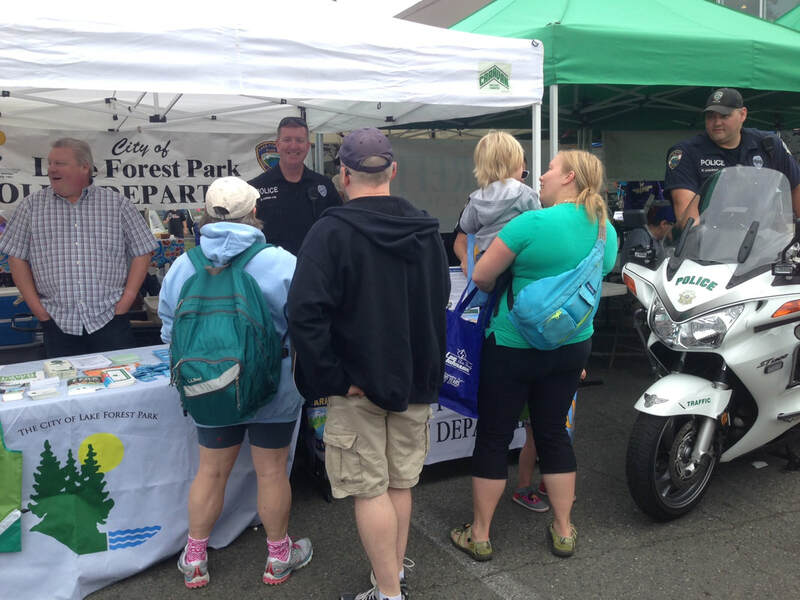 Starting in 2018, the City and its Consultant Team began learning about the community's vision for its future by holding interviews with representatives from a number of Lake Forest Park neighborhoods, hosting Community Meetings, facilitating a workshop series, and hosting a public open house. 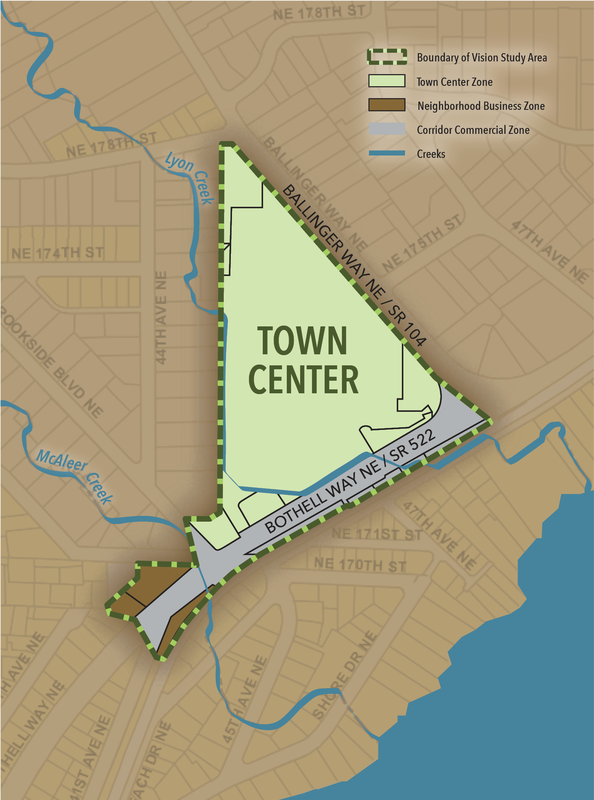 The Town Center Vision will capture the community's long-term interests ​and serve as a framework to help the City Council develop policies regarding land use, zoning, and connections within Town Center. 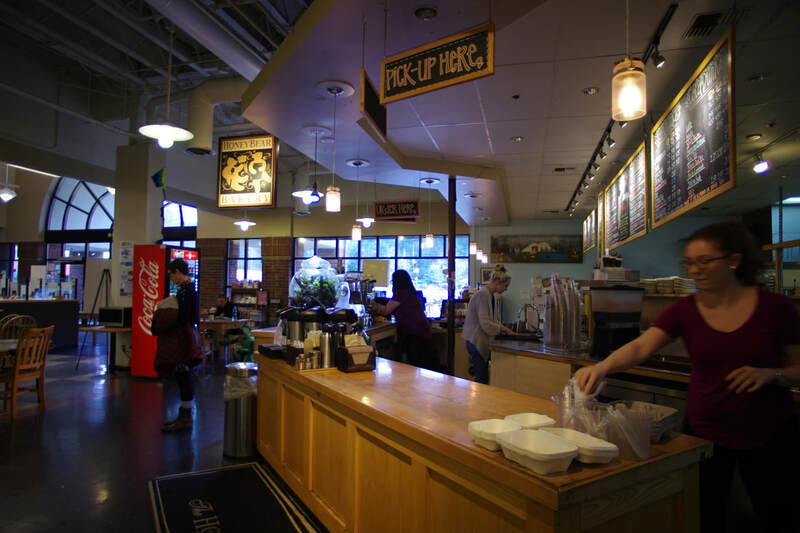 2004: The City completed Sustaining a Livable Lake Forest Park: The Future of our Town Center, which recommended transitioning Town Center from a shopping center to a mixed-use center with housing, retail, commercial, and public spaces. 2006: The City adopted design guidelines and regulations to implement the 2004 plan’s vision. The City was discussing with the owners of the Town Center shopping center the possibility of redeveloping it into a mixed-use center when the economic downturn hit, rendering the project economically unfeasible. 2016: The $6.9 million Lyon Creek Project replaced undersized culverts, restored a half-mile of streambed, rebuilt a park, and added a new park, resolving flooding issues and showcasing the potential for waterways to serve as a feature of Town Center. 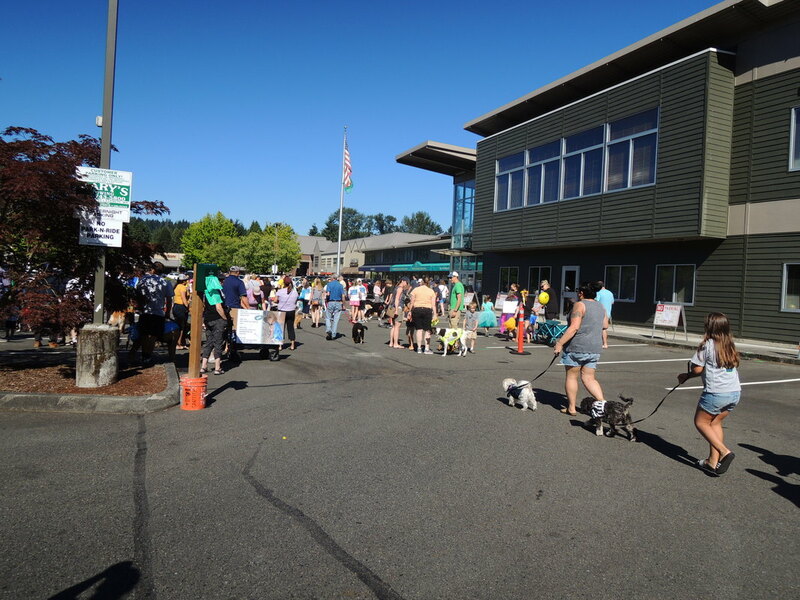 2016: The City undertook Safe Streets and Safe Highways, two mobility studies aimed at creating safe, multimodal connections to Town Center and the SR 522 transit corridor as well as making SR 522 and SR 104 more accommodating to transit, pedestrians, and cyclists. 2017: Healthy Creeks is a salmon runs recovery study and preliminary design project that will add another 1.5 miles of barrier-free passage through Town Center. ​2017-2024: As part of the $54 billion Sound Transit 3 (ST3) package, Sound Transit will plan and build a bus rapid transit (BRT) system in Lake Forest Park, better connecting the City to the region. 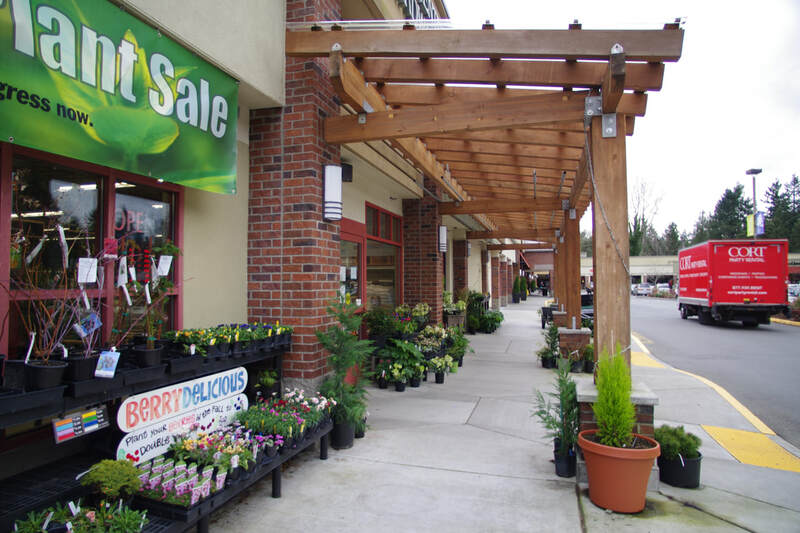 It will include a stop at Town Center, 25 blocks of sidewalks along SR 522, and a 300-vehicle park-and-ride garage.